The top court asked the government to file its response by September 5. The bench was hearing a petition by Bharatiya Janata Party leader Ashwini Kumar Upadhyay seeking its direction to establish special courts to fast track criminal cases against MLAs and MPs. 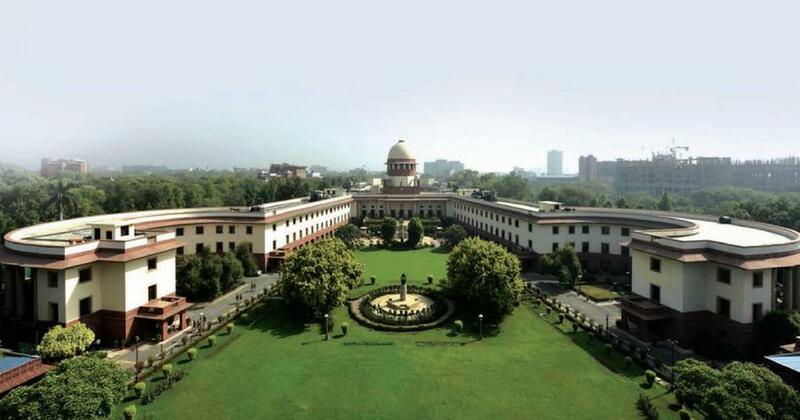 “The government is compelling us to pass certain orders which we do not want to pass at this stage,” the bench of Justices Ranjan Gogoi, Navin Sinha and KM Joseph said. The Centre’s counter affidavit also did not mention the number of criminal cases pending against lawmakers in courts. It merely said that the Ministry of Law and Justice “is taking up the matter with concerned authorities”, and furnished a chart of communications with such authorities. In March, the Centre told the court that 3,045 cases were pending against 1,765 legislators. It added that 12 special courts would be set up to try the legislators. The court, after asking the government whether the courts would be sessions courts or magistrate’s courts, set the next hearing for August 30. On Thursday, the top court asked the Centre to file its detailed response by September 5, when the matter will be heard next, ANI reported.